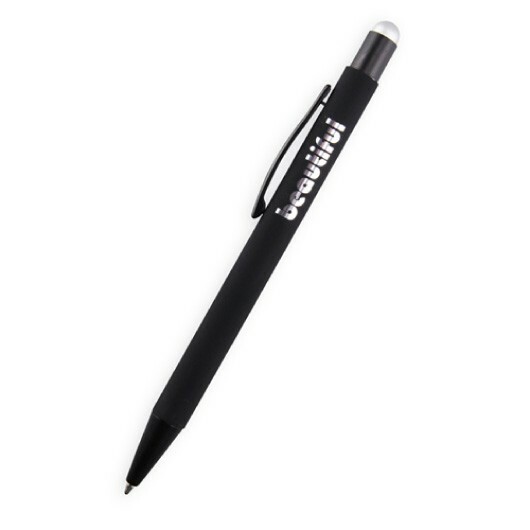 Featuring a coloured mirror finish decoration these pens are an extravagant way to get your logo noticed. 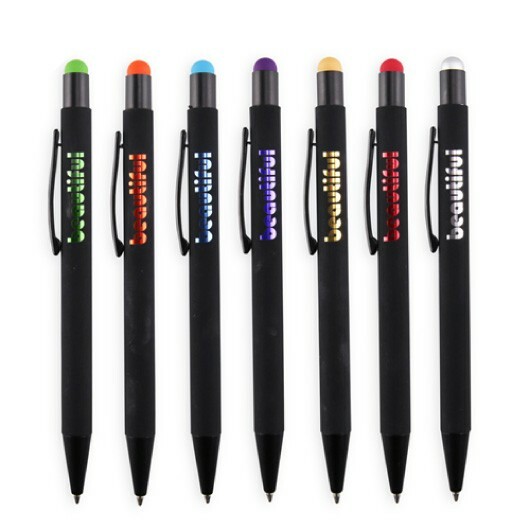 These stylus pens feature a unique coloured mirror finish laser engraving that's guaranteed to turn heads and have your logo or message stand out. 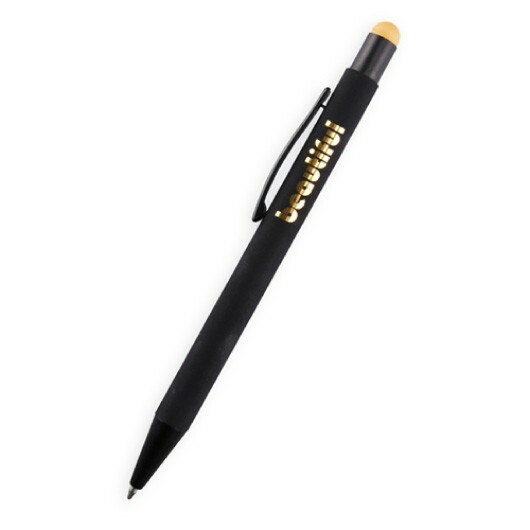 Not only that but they have a black rubberised finish and matching coloured stylus tip on the end. Stand out at your next trade show, conference or event with these on-trend pens. 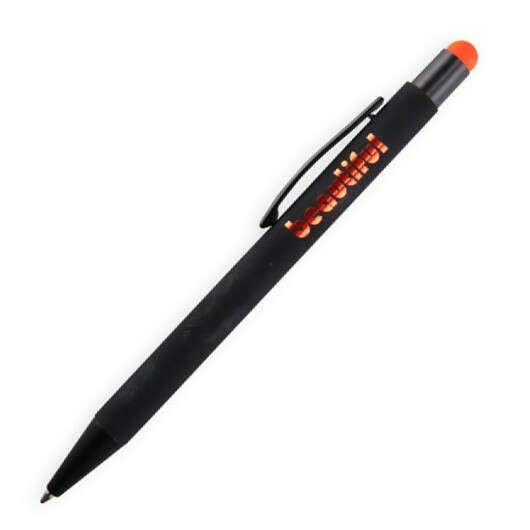 Print on these pens is also available - ask us for pricing!